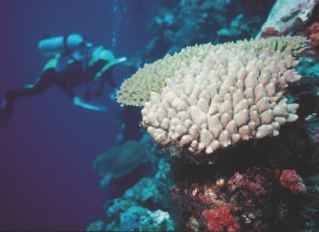 the frequency and intensity of warm water events is set to rise in coming decades. 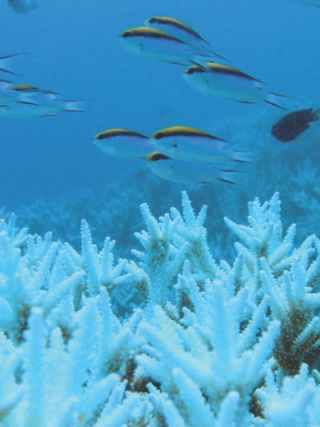 Unprecedented large scale coral bleaching occurred on the GBR in 1998 and 2002 (Chapter 10). 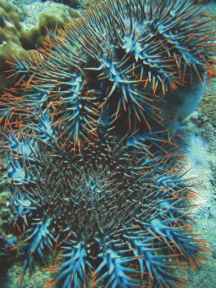 On the GBR, researchers have documented a steady increase in the incidence of coral disease over recent years, which may relate to rising sea-surface temperatures. 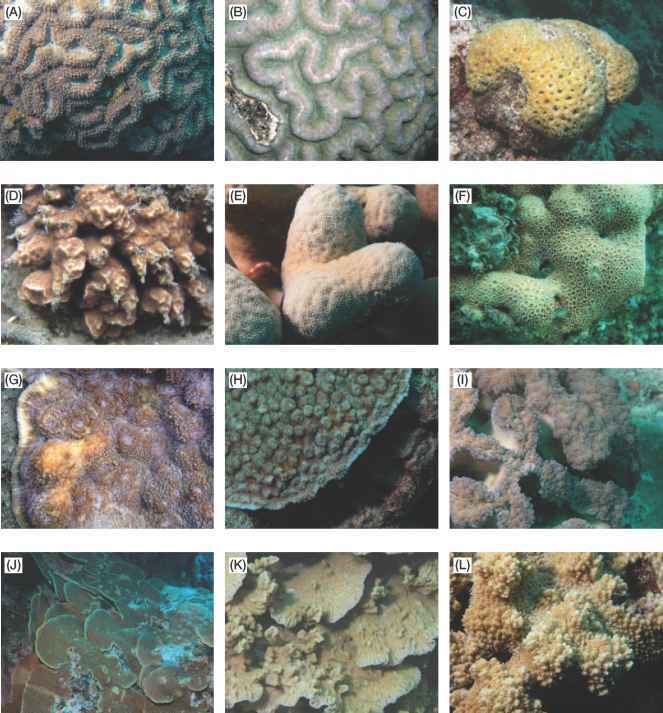 In the longer term, ocean acidification is also likely to affect the growth rate and skeletal composition of corals. temperatures have risen by about 2°C for several weeks above the ambient local temperature regime. Clearly, local populations have adapted to their local thermal environment (see Chapter 10). However, nobody knows how long this local adaptation has taken to evolve, or the extent to which warm-adapted strains can migrate via larval dispersal to higher latitudes.